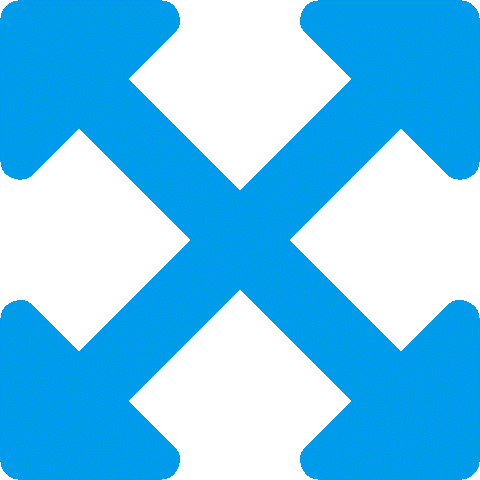 Welcome to Babbage Simmel Academy Powered by Open edX. Below we will provide information on navigating Babbage Simmel Academy courses and using the learning platform. Lessons contain course content, such as videos, readings, interactive questions, labs, and more. Portions of the lesson – we call these units – are arranged in a learning sequence. The unit you are currently viewing within a learning sequence will be highlighted. The units are arranged in order from left to right. Also, learning sequences contain a series of icons that represent the type of material that is in the lesson. Can you guess which icon lets you know there is a video in the unit? Think of these icons as a reminder to let you know that there is going to be a video to watch, some text to read, or an assessment to complete. All courses on Babbage Simmel Academy integrate video in some way. 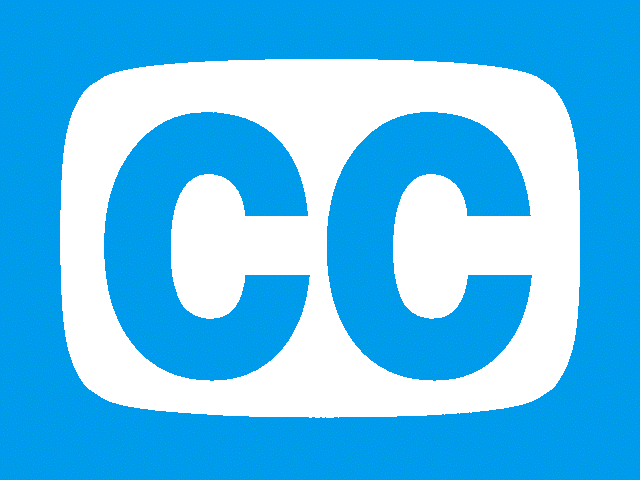 You can control each video’s speed, volume, screen size, captions, and languages. You can play or pause the video whenever you like. Additionally, the transcript appears alongside the video. Select any word on the transcript to jump to that point. You can watch the video lectures at any time of the day or week that is convenient. 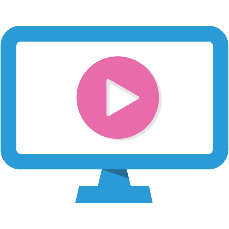 Typically you might be asked a few questions after watching a video segment – this helps you determine if you’ve understood the main points. Most courses have interactive assessments that test your knowledge. They can be graded or ungraded, and they can be part of either a learning sequence or even an exam, but we’ll get to that next. Some problems include a Show Answer button that may display before or after you’ve attempted to answer a problem. Assignments or exams may be ungraded or graded, meaning they count towards your final course grade. You’ll find this information in the Course Outline. Assignments or exams may also have due dates, or the last possible time you can submit an assignment. Once the due date has passed, you cannot receive credit for any incomplete problems in the assignment. The first assignment is graded and has a due date. Its due date appears below its assignment name. 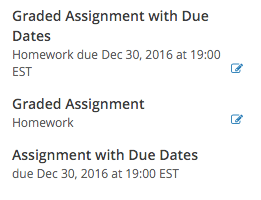 Right next to the due date is a blue icon indicating that this assignment is graded. Make sure you finish your assignment before the due date. The second assignment is graded but does not have a due date. If you see an assignment like this, you can complete it at any time. The third assignment has a due date but is not graded. Babbage Simmel Academy has tools to encourage collaboration and communication among students. You are encouraged to use discussion forums and the course wiki to connect with other students and get support from the course staff. To view the course discussions, click the Discussion tab at the top of any page. You might come across a subset of discussions inside the course, where you can talk with fellow students and interact with course staff about the course in context. Next to the discussions page on the course menu, you’ll notice the course Wiki. The Wiki is a course-specific page where learners can write their own articles or edit others, similar to Wikipedia. Wikis are another great source of learner interaction. Some courses may have assignments based on the wiki, or some courses may not use a wiki at all. Either way, it’s important to know how to navigate the course Wiki. To view your progress in a course, click Progress at the top of the page. The Progress page contains a bar chart that lists all graded content in the course, such as homework assignments, quizzes, and tests, and the percentage that you have earned on each assignment that you’ve completed. 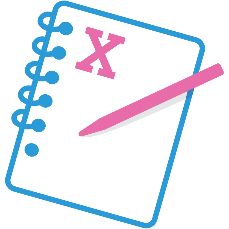 Further down the page is a detailed breakdown of your score on every graded problem in the course. Most courses have exams. When you view your Progress, you’ll see the exams listed as well as other types of assignments. Each course handles exams differently, so check your syllabus carefully for guidelines. Duration: Exams may be available for less time than a homework assignment. Pay close attention to release dates and due dates. You can find the due dates on the Course Outline. Mechanics: Exams might not allow as many attempts as other assignment types, and might not provide hints or a Show Answer button. Communication: Course discussions and the Wiki may be turned off during an exam, and you may be asked not to use your notes or other resources. Weight: An exam may be worth a higher percentage of the final grade than other assignments. The Course Outline shows you the assignments and exams in each section, along with the due date for anything graded. On mobile, tap your way back to the full navigation list and look for the assessment icons. Each course has its own minimum percentage for passing. You can see those minimums in the vertical description within the Progress page. See the example below. Has this learner passed the course? When you pass a course on Babbage Simmel Academy, you may be eligible for a certificate. Please let us know when you have successfully completed the course requirements and we will determine certificate eligibility and, if eligible, we will provide you with instructions so you can claim your certificate. Finally, you will notice that there is usually a rhythm to these courses. You watch a video or interact with course content, then answer a question to demonstrate that you’ve understood the concept. If you have any questions or difficulties, please don’t hesitate to contact us at support@babsim.com or call 614-481-4345. We look forward to working with you on your learning journey. Find A Course Now! Want to know when new courses are added? Get in touch with us for all of your Professional Training needs.